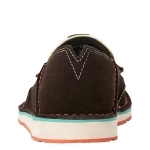 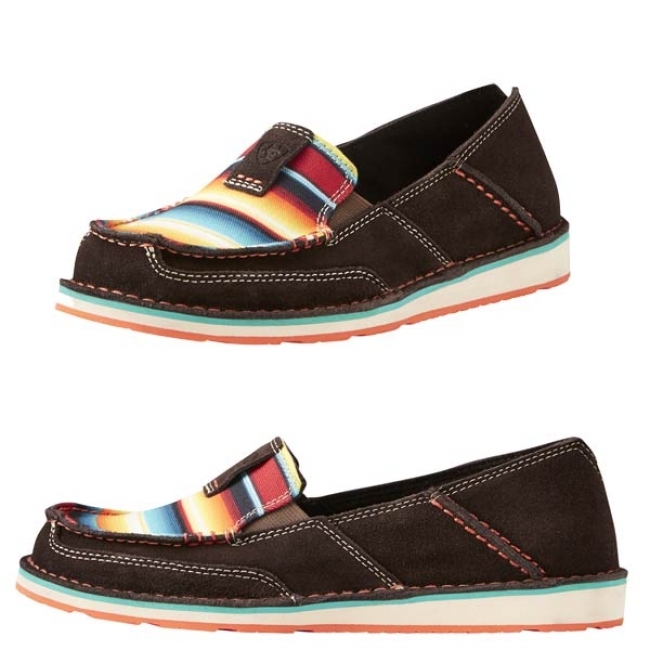 Ariat's Serape Cruisers are a new fashionable version of casual shoe that are sure to make a statement. 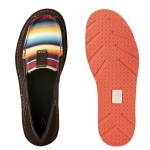 The Serape print pays tribute to the western saddle pad with bright colors that are sure to brighten any outfit. 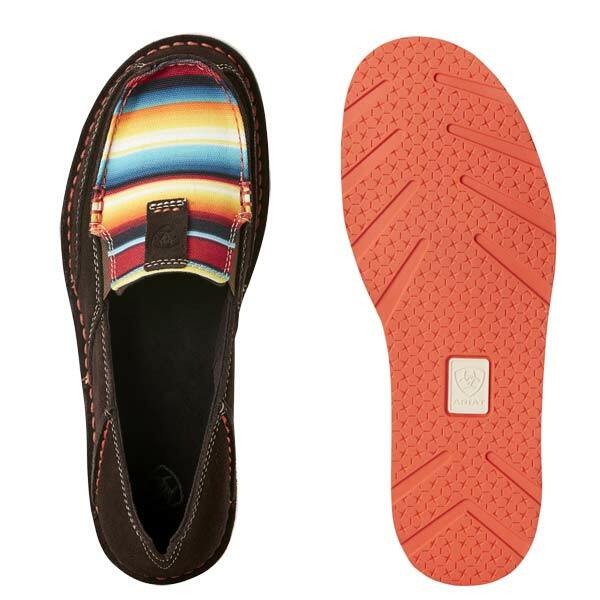 These Cruisers will keep your feet happy and soon you will be coming back for more!